Everyone loves a bath towel that is fluffy and smells fresh, but not everyone knows how to achieve this ideal. After all, if you are clean when you get out of the shower, how dirty can your towels be? After several days of use and perhaps not getting dry between showers, your bath towels can begin to get moldy and stinky. To prevent musty towels, here are some tips for treating them right. 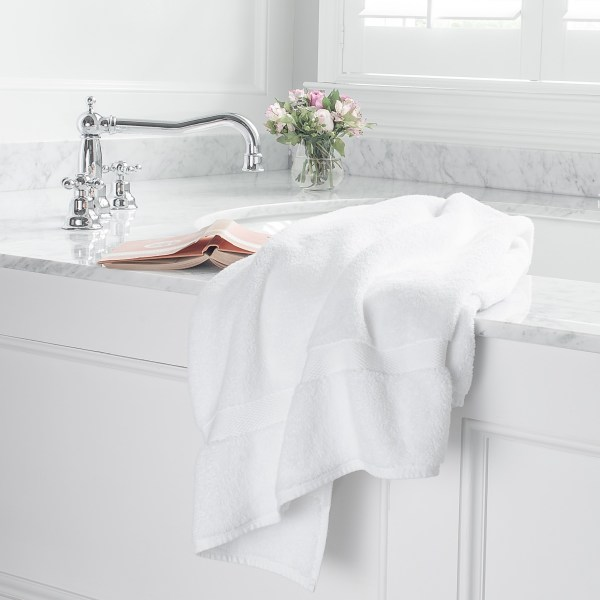 White towels go with any décor and are a classic choice for providing a fresh, welcoming look. They also can be bleached, which is a bonus when trying to keep your towels mildew free. However, if you want to choose a colored towel instead to match your bathroom design, there are certainly dozens of options. Just remember that your laundering tools may be limited with colored towels. The first step in preventing musty towels comes when you get out of the shower. When you are done drying off, immediately hang the towel to dry. Never leave wet towels piled on the floor; that’s how mold develops. When you hang the towel, try to have just a single layer of cloth with no bunching to allow for the best drying. When it comes to getting squeaky clean towels, you should set the washing machine on the highest temperature setting and use bleach when you can. There are color-safe bleaches available for colored towels, and make sure to get the best quality laundry soap you can afford. Take the towels out of the washing machine promptly to prevent odors from developing. You have a few choices for drying. For a fresh, outdoor scent, you can hang them to dry. The sun will provide additional sanitizing action. However, many people prefer the softness of towels right out of the dryer. The mechanical option will create fuller, fluffier cloth than the clothesline. Or, you may choose to combine these two approaches, starting with the clothesline and finishing in the dryer. Be sure to fold your towels right when they are done drying in order to maximize their fluffiness. Wrinkled towels aren’t welcoming in appearance or feel. Use the hotel method for folding if you want to create a luxurious look or to maximize space in your linen closet. 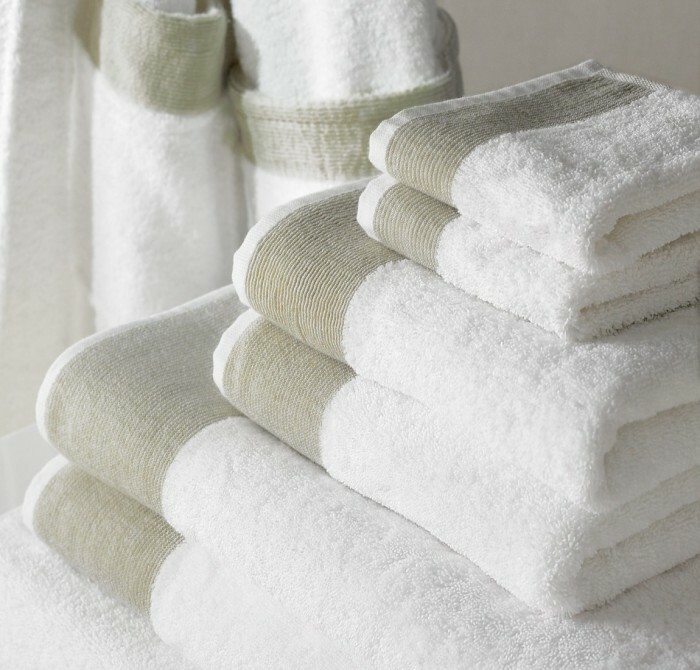 Taking good care of your towels will keep them smelling fresh and mildew free. By following these guidelines, you can enjoy the feel of wrapping a soft, warm towel around you after each shower.